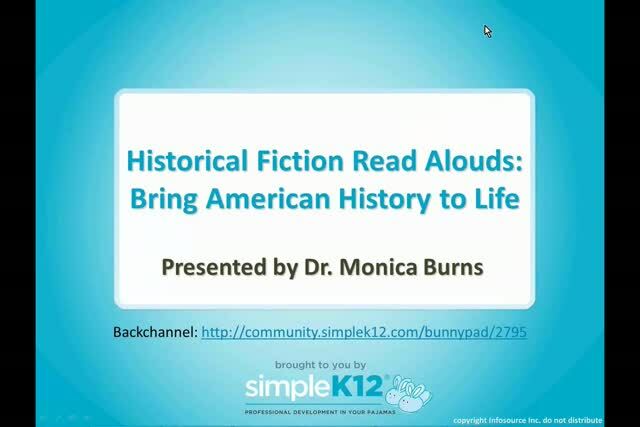 Are you looking for read aloud books that will bring American History to life for your elementary or middle school students? 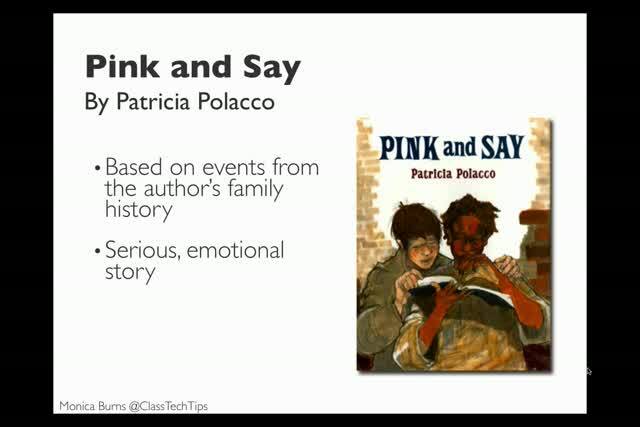 Join Monica Burns as she shares an annotated list of books she has used in her classroom to help her students learn about important events and people in American History. 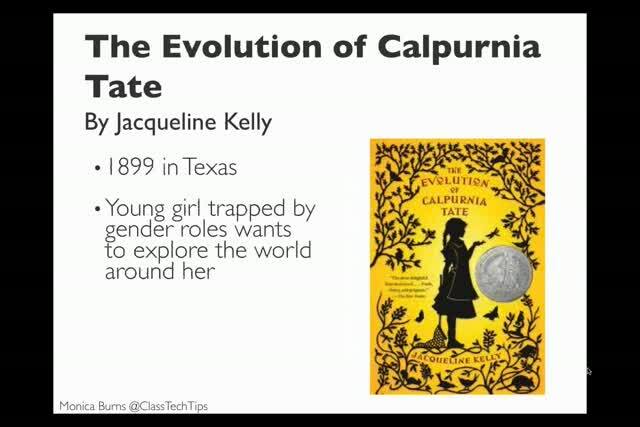 These texts are perfect for teachers looking for content area books to use for literacy instruction, or for teachers in a Social Studies classroom looking to excite their students with historical fiction picture books. 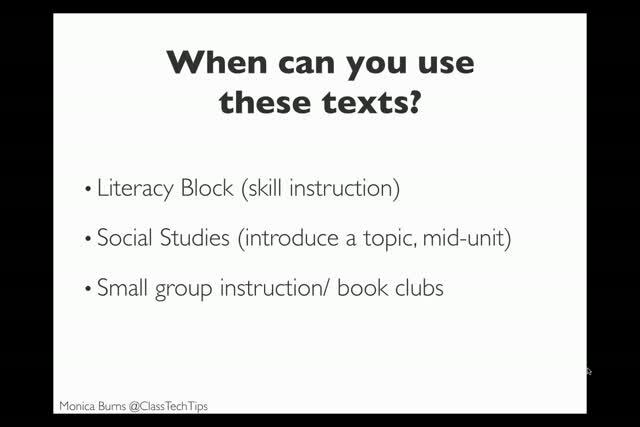 Monica will also explore lesson ideas and tips that help bring these texts to life for your students. I like bringing American History to life for fifth graders. Awesome presentation with some great book recommendations! 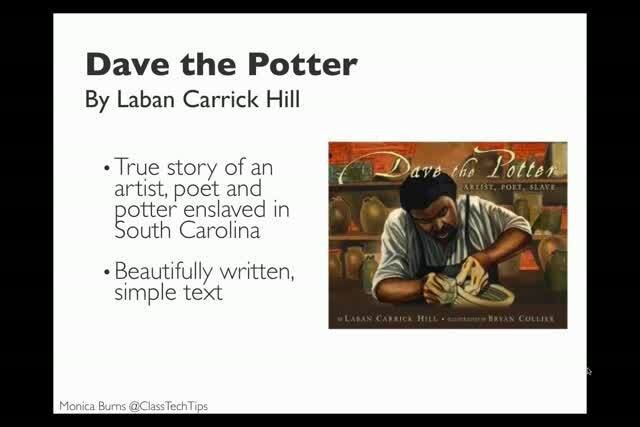 Loved these books and ideas!